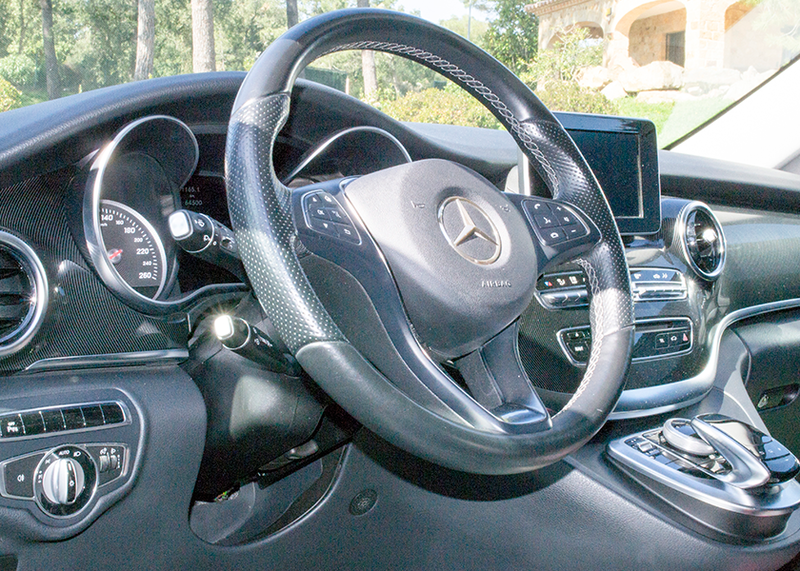 Private transport to and from golf courses. 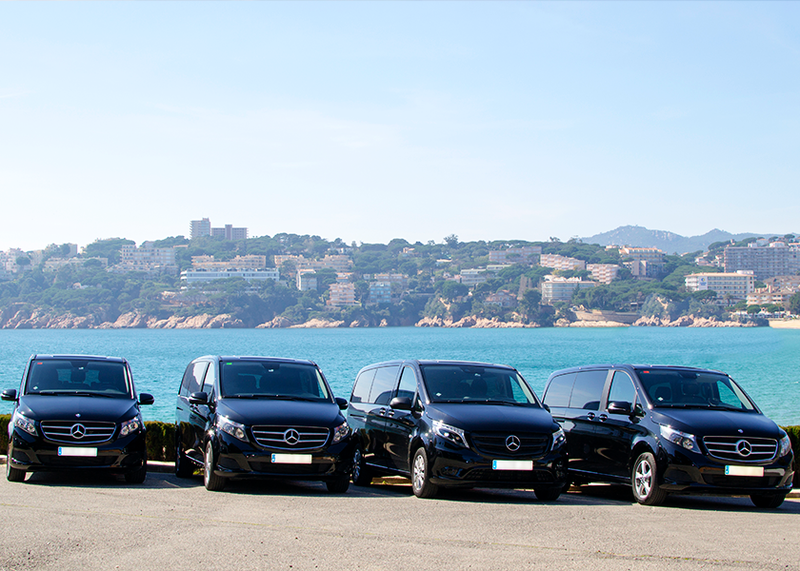 Locally based, and with over ten years’ experience in selling high-quality transfers in around Catalunya, we are the best choice in arranging quality golf tours to the Catalunya area for parties of all sizes. 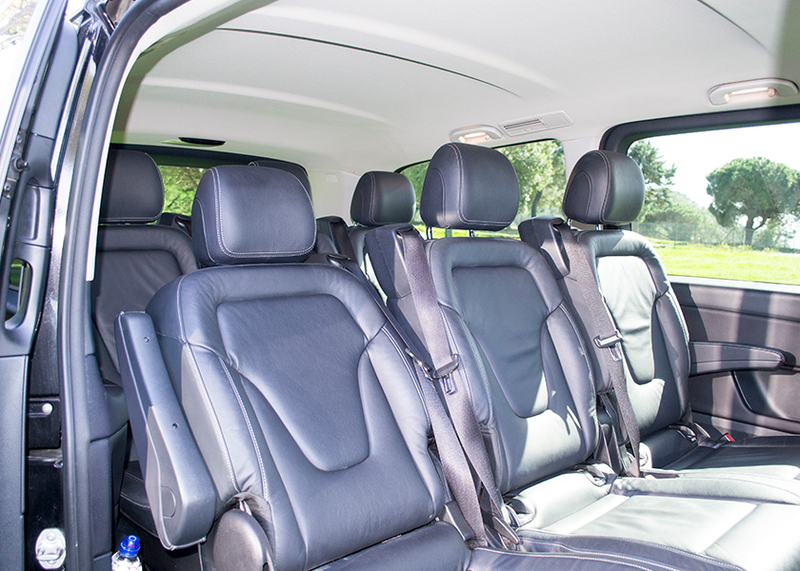 All our vehicles are kept in good condition and have air conditioning. 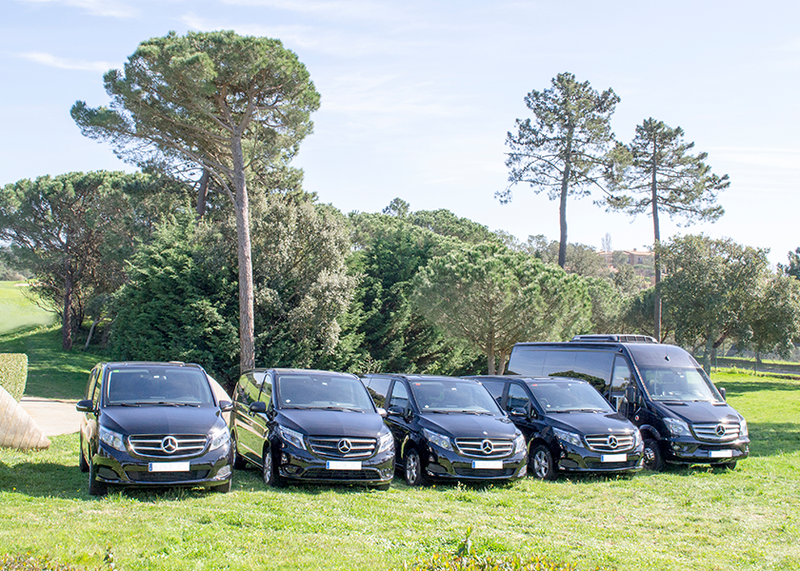 From our base in Vidreres, near Girona (20 minutes from the airport), we are centrally located for providing minivan and minibuses to visiting golfers to get from your holiday accommodation to any Catalunya golf course and from one course to other. 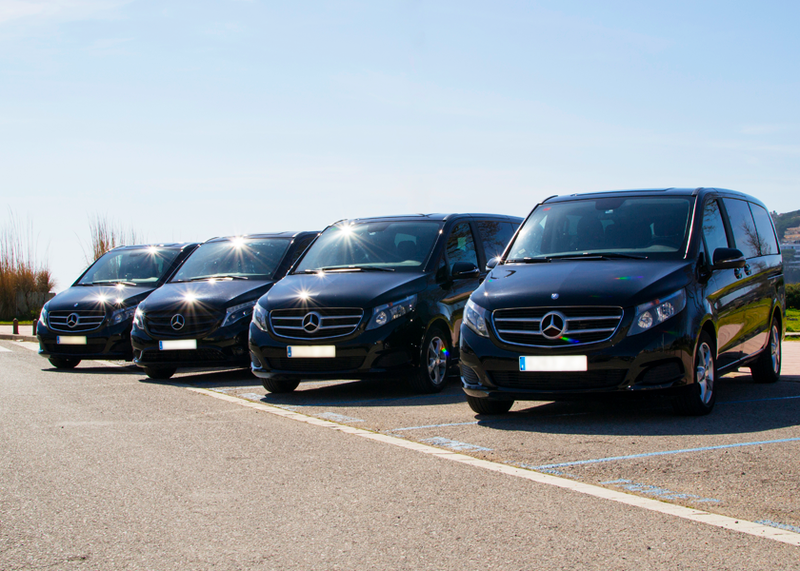 You can rely on us for all ground transportation needs such transport to Catalunya wineries, Outlets and other tailor-made transfer services you may require. 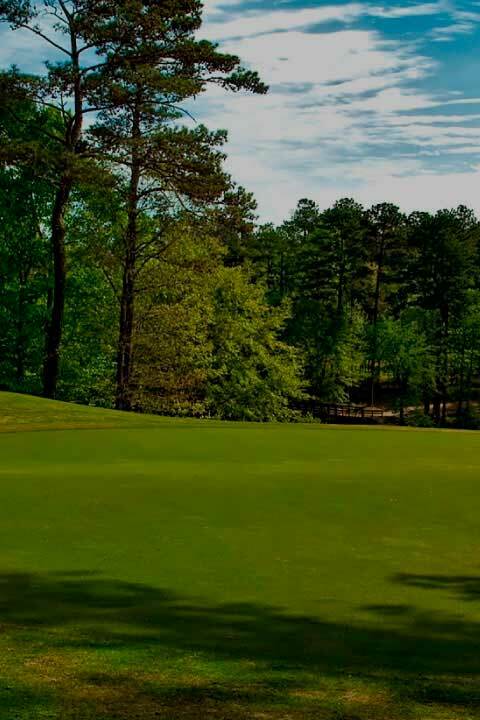 We offer a quality of service and reliability that leaves you free to concentrate on what you are here to do…play golf. 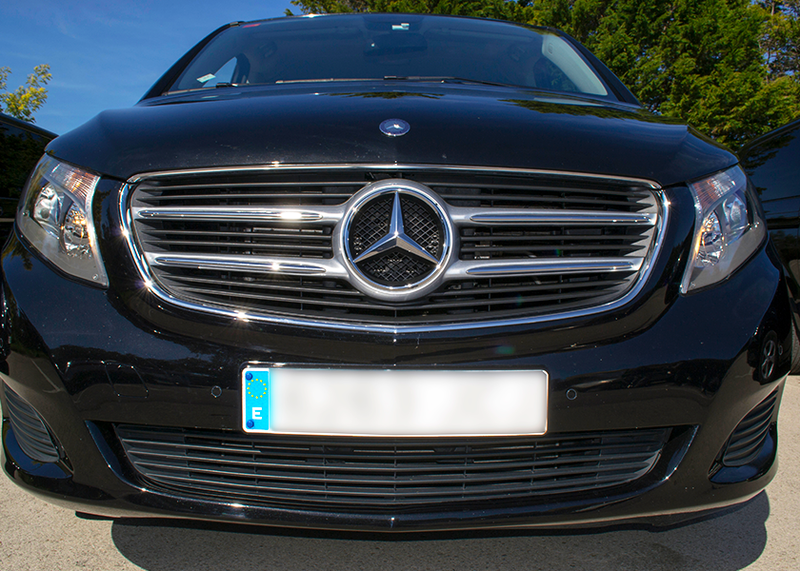 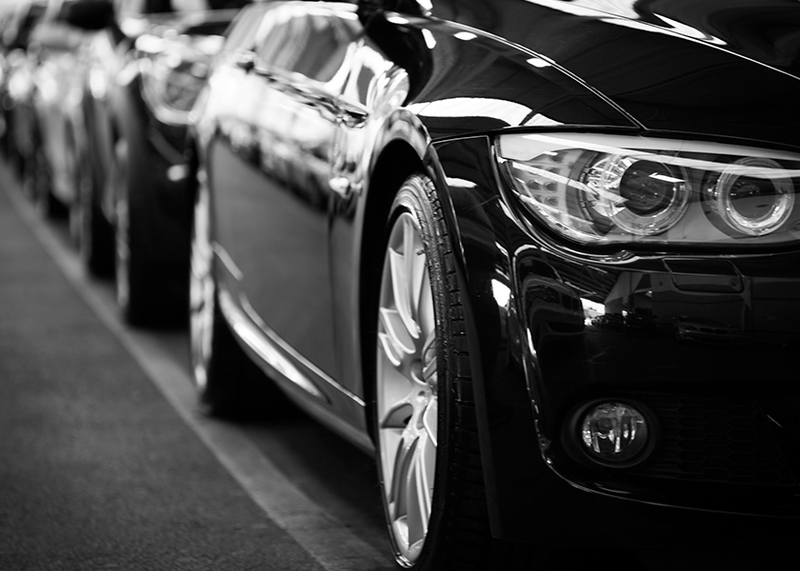 Our rates provide great value for money over a taxi and other chauffeur companies. 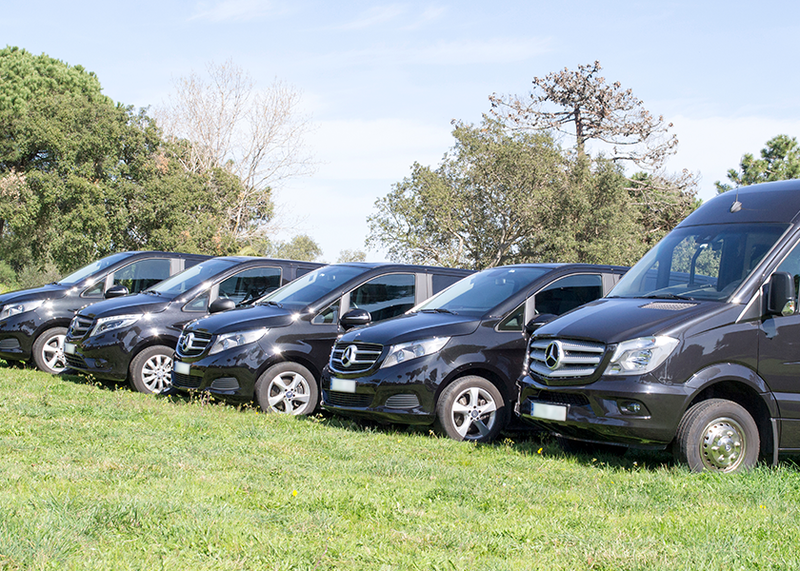 We have pinpointed for you the main golf courses in Catalunya, but we do not offer transfers only to them, for further information, or to enquire on your future golf transfers please complete our booking form or contact us directly.